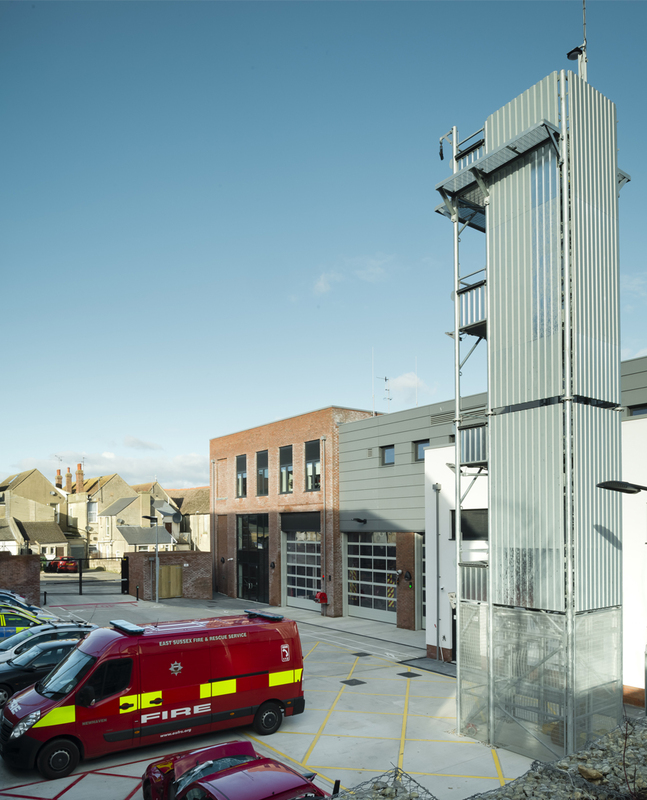 The Newhaven community fire station project promotes shared working and delivery of public services. 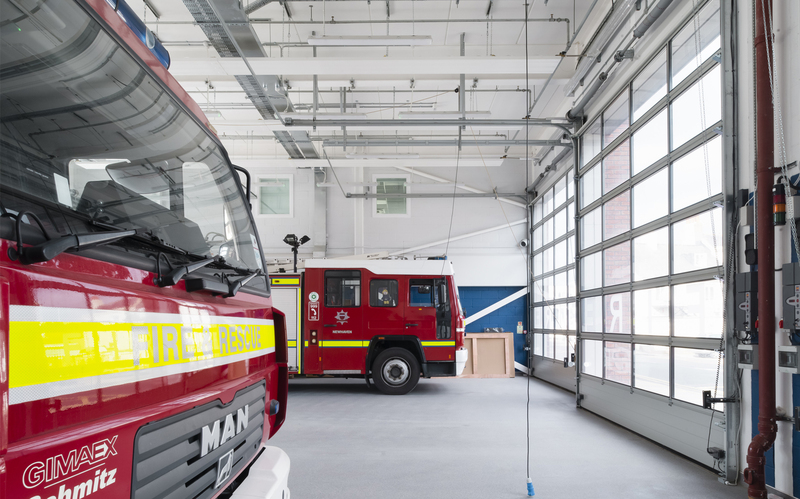 A new build community fire station as part of an integrated joint project with East Sussex Fire & Rescue Service, Sussex Police and Lewes District Council to promote shared working and deliver a range of public services to the residents of Newhaven. 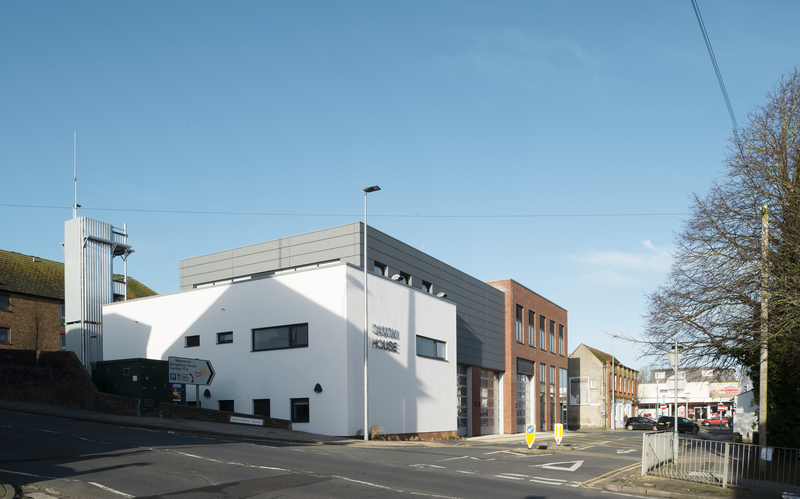 The three storey proposal is formed using 3 interlocking volumes of brick, render & zinc cladding, representing the multiple functions & co-operative nature of the building. 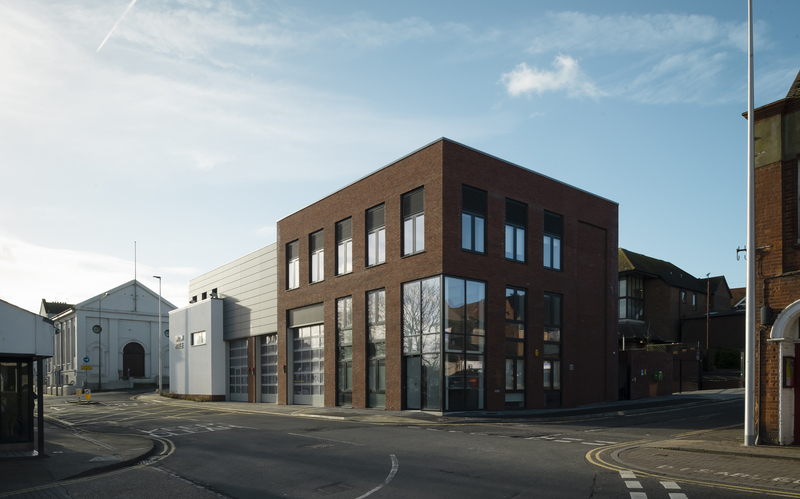 The design team developed a BIM model using Revit from RIBA Stage 2. This assisted communicating the design to all Parties, particularly the stakeholders using the enhanced visual aspects of a 3D model. 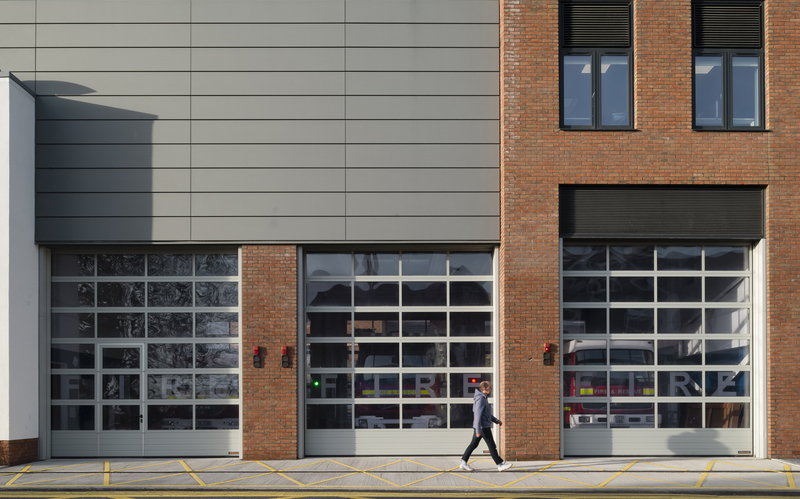 The team were able to develop the design details and coordinate the disciplines utilising the BIM.